July 19, 2018 at 6:56 pm. Walled kitchen gardens are such an important part of our history but without conservation efforts they quickly decline. 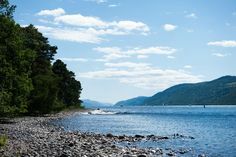 Here’s how Aldourie Estate is putting conservation first to recreate a thriving walled garden for the Castle on Loch Ness. For centuries, most large country houses featured a walled kitchen garden. They were a hive of production; growing food, herbs and flowers for use by the family and staff of the house and their guests. The historic walled garden used to be considered the main provider of fruit and veg, acting like a supermarket would today. Shipping food from overseas is now more common, which is highly unsustainable. In short, it is the reason why so many properties are reviving their historic walled gardens, reclaiming and using them productively for their original purpose. 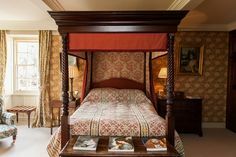 Aldourie Castle is no exception. 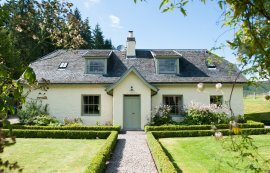 We are determined to bring Aldourie’s walled garden back to its former glory by fully utilising the land on which it sits. 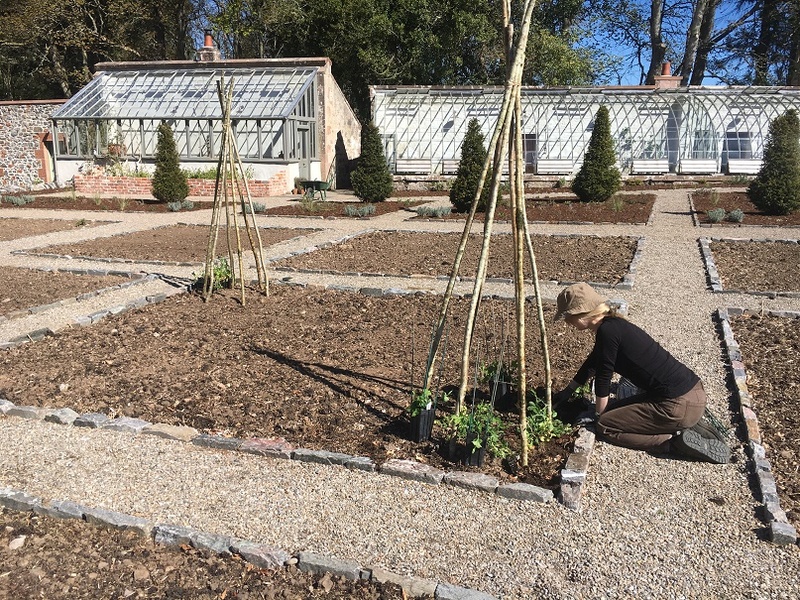 The overall Estate conservation project started in 2017, and reviving the walled garden is only one element of this. Needless to say, this in turn has had other significant benefits to the Estate – something which we will talk about in a later blog post. How does the walled garden function? Historically, walled gardens were created to provide fruit and vegetables for the family of the house. The high walls provide protection from predators and the elements and also create a micro-climate within.  This is especially important in northern climates such as Scotland which fall prey to wind and frost. These tall sheltered walls create a higher temperature by absorbing and retaining the heat. As a result, this enables species of fruit and veg to survive and grow. Most walled gardens have stone walls that act as a slow release radiator of solar energy. Many walled kitchen gardens have glasshouses, like those on the Aldourie Estate. 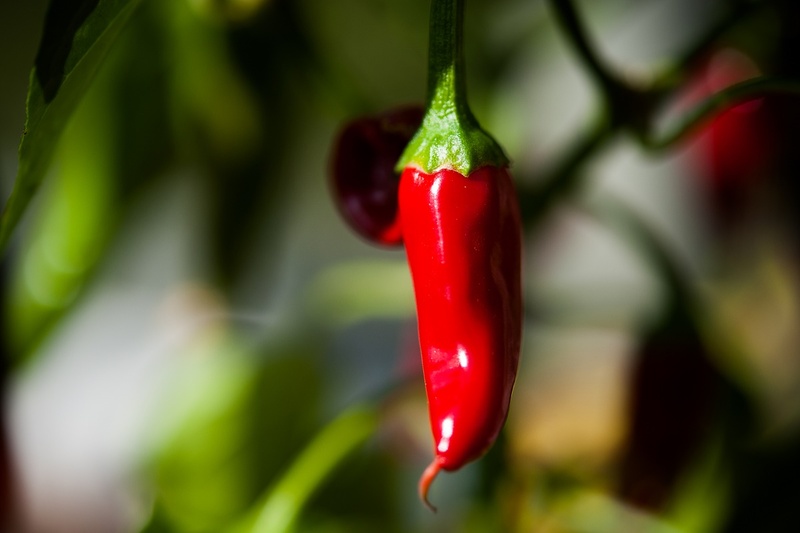 Heated kitchen gardens extend the growing season and allow exotic fruit and plants to grow. Conservation management is the key to the success of a historic walled garden. This incorporates good design and features plus a dedicated plan for repairs and restoration. Conserving a walled garden’s microclimate, mentioned above, is crucial to growing collections of historic fruit cultivars from centuries ago. 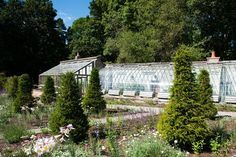 Understandably, many stately homes and historic houses wish to achieve historic fruit cultivars by restoring their walled kitchen gardens. Environmental sustainability is another matter that is important to to reviving the historic walled garden. Part of this process is to monitor the effect and impact of climate change. Doing this ensures that wear and tear don’t get the better of a functioning walled garden. If we can limit the use of peat and manage green waste, historic gardens can be conserved. 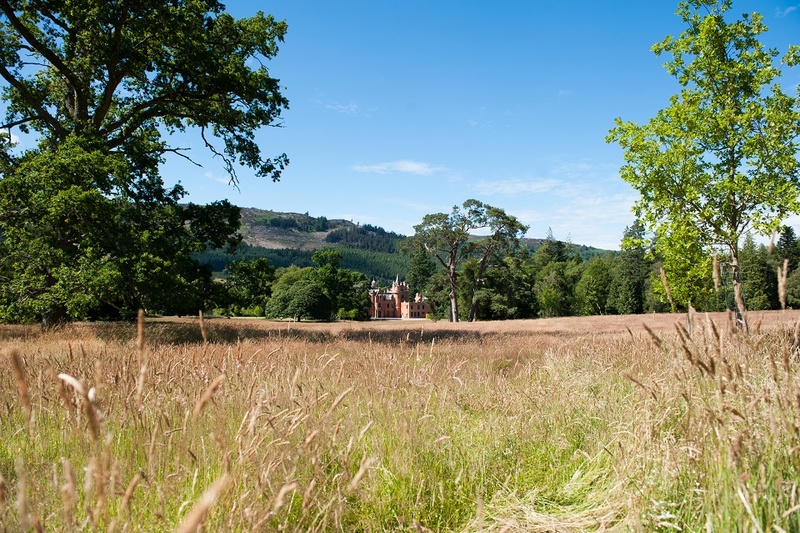 Pests and invasive plant species continually threaten historic gardens and landscapes such as Aldourie Estate. Although these threats can be managed on private historic estates to a degree, nature is a force which cannot be controlled. The gardening team at Aldourie are only too aware that the presentation and workings of a walled garden can be easily disrupted as the result of wind, water or wildlife. Aldourie Estate is part of the Wildland portfolio of properties. Wildland is committed to conservation; understanding and appreciating the value of nature as ‘the world’s greatest asset’. 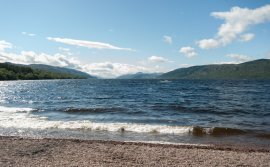 Wildland is concerned that wilderness in Scotland, and in fact the world over, is disappearing at an alarming rate. Therefore, above all else, it aims to preserve and regenerate nature. 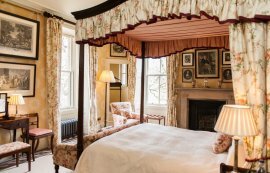 Aldourie Castle on Loch Ness specifically is achieving this through the revitalisation of the 500 acre Estate in line with Wildland’s ethos. 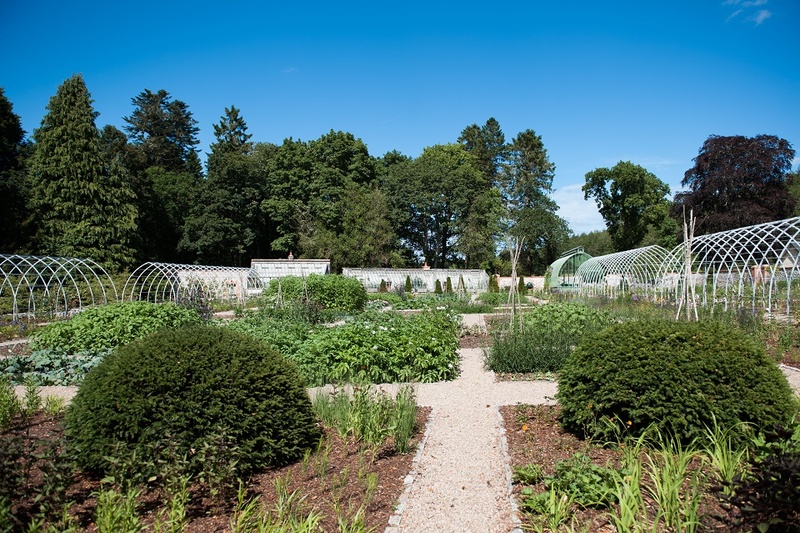 Within Aldourie’s conservation efforts is the restoration of the historic walled garden. Now the area is both more aesthetically pleasing and functions as a walled garden should do. It grows and sustains a variety of fruit, veg, salads, herbs and plants that it used to do in another life, once upon a time. Keep up with our conservation projects across the Highlands Estate through our social media pages, particularly via our Facebook page.